SSgt. 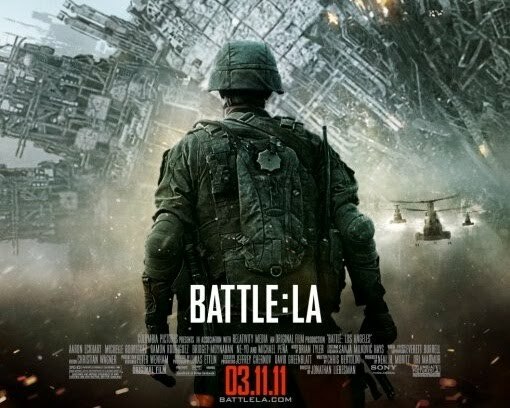 Michael Nantz (Aaron Eckhart) and his troops are ambushed by the aliens. We won’t let those goddamn soulless aliens take over our world! We will fight and will kick them back to that godforsaken place they come from!